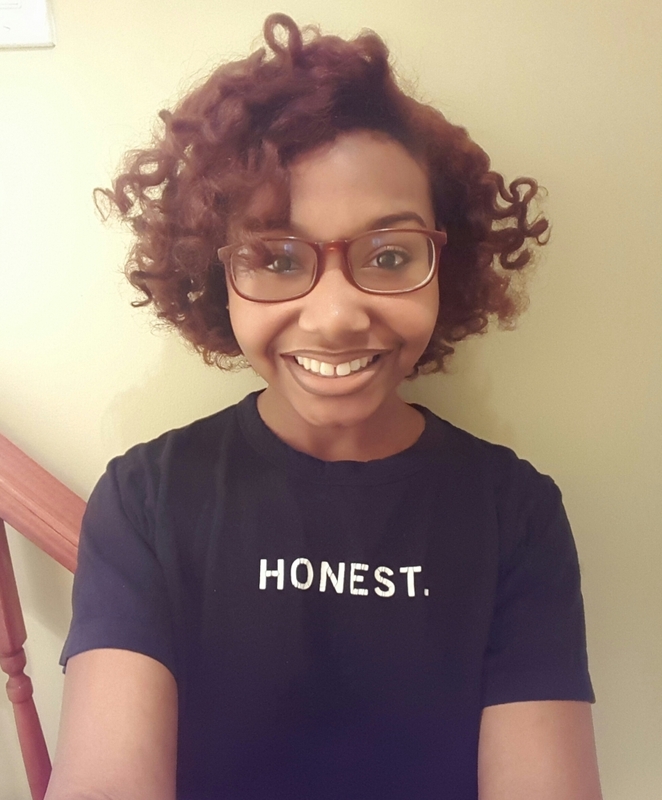 Kiara Dunkley is an artist currently attending Kingsborough Early College Secondary School, which is affiliated with Kingsborough Community College, and allows students to not only receive a high school diploma, but also and associate's degree. Kiara began attending Rush six years ago and has learned, through art, to better express her feelings. Rush has allowed Kiara to tell her story and has helped her to grow into the well-rounded person she is now. Each Rush class ends with a group critique in which everyone is expected to speak about their art and the work of others. This practice has given her confidence to speak in a crowd and to enjoy listening, questioning and holding an active dialogue with many different types of people. The Rush program is a positive haven encouraging children to do well in order to better their futures.